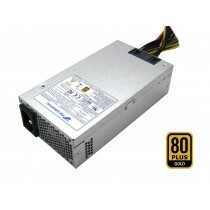 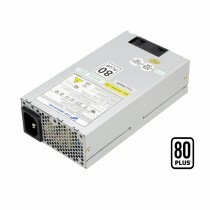 FLEX ATX power supply family: Efficiency level up to bronze standard based on your requirement. 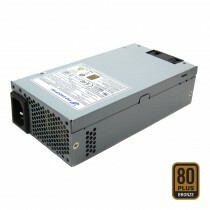 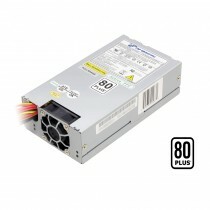 Flex ATX model available in 220W~270W. 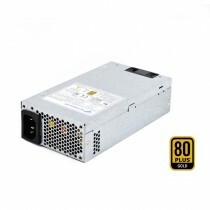 Flex PSU size: 150*81.5*40 mm Chassis: Middle tower, Cube, Book size Motherboard Dimension: 6.7 x 6.7 inch; 170 x 170 mm Most of model are approved by : UL/CUL,TUV,CB, FCC,CE,CB and CCC.